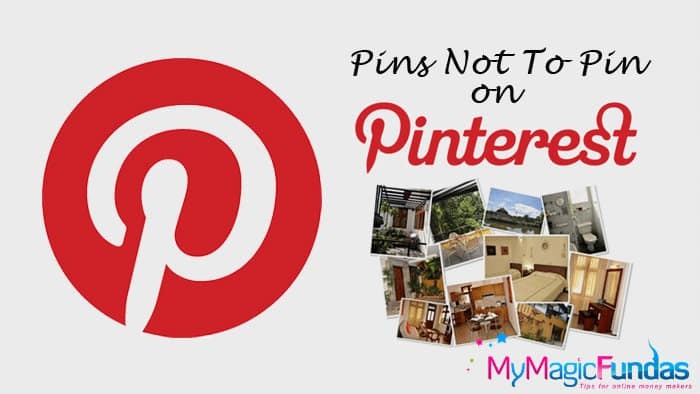 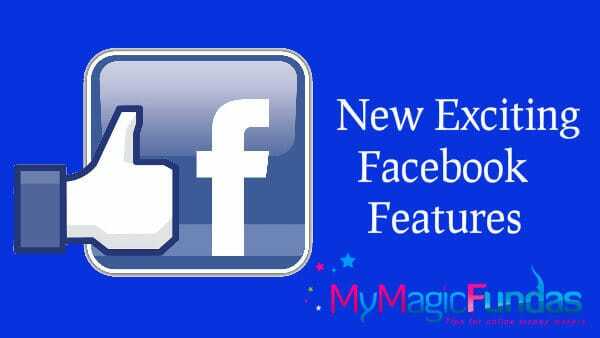 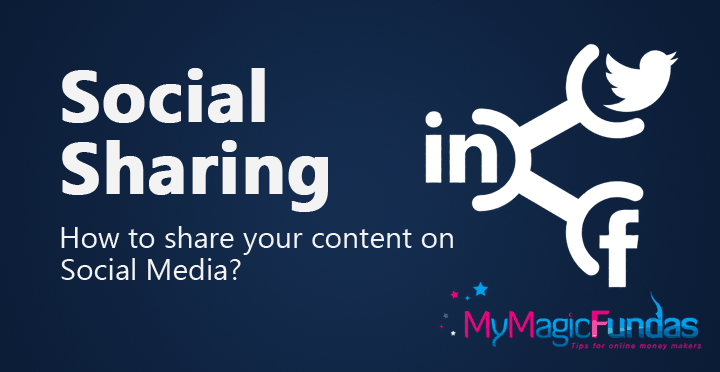 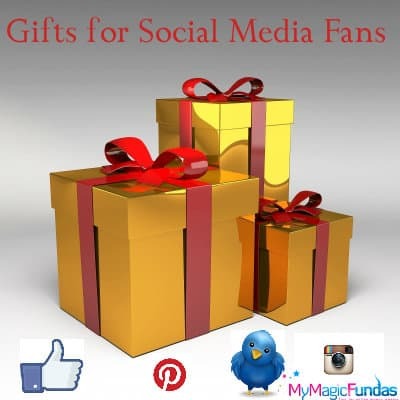 How To Share Content On Social Media? 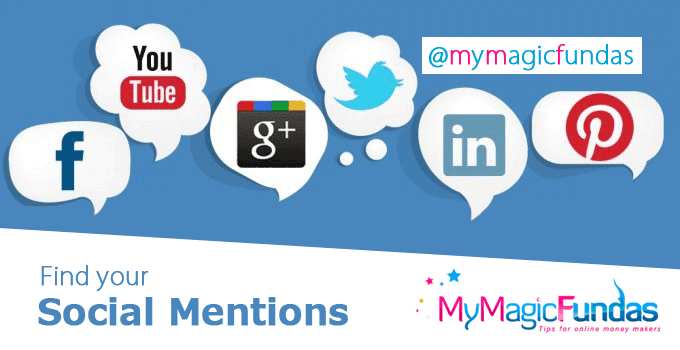 Why And How To Find Social Media Mentions? 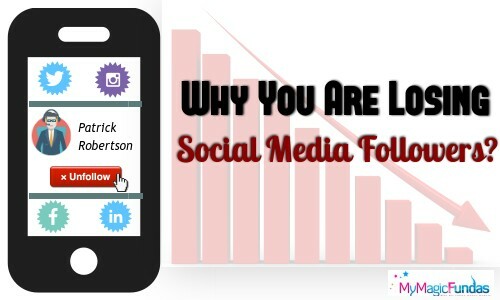 Why Are You Losing Social Media Followers?